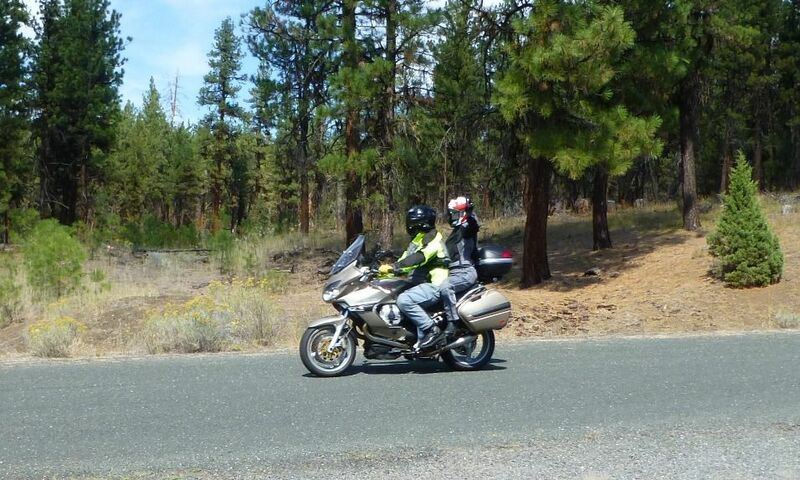 Last May we had a wet (but still fun) Spring Ride to Kamiah, ID to kick off the 2017 riding season and this year's sunny Fall ride will again be to Baker City, Oregon on Friday, September 8 through Sunday, September 10. There are several "long" ways to get to Baker City, most are about 220-250 miles and will take 5-7 hours depending on speed and stops. 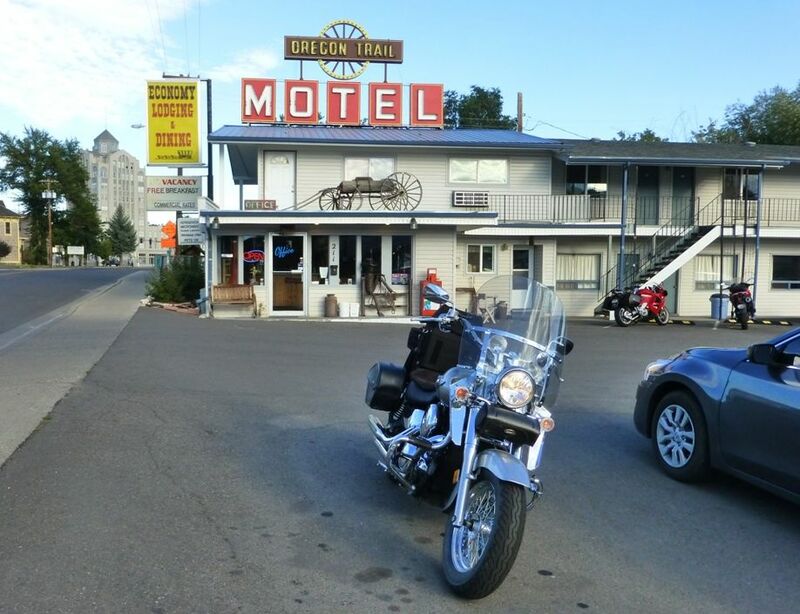 Our hosts at Baker City will again be the Oregon Trail Motel located at 211 Bridge Street. It is an older but very biker friendly motel and a short walking distance to downtown. We have group rates of $40.25 for a room with one bed, $51.13 for a room with 2 beds (these rates include taxes and a small breakfast). You are responsible for making (and canceling) your reservation, just call the Oregon Trail at 541-523-5844 or 888-523-5882 and tell them you are part of "Steve's Ride". If the person taking the reservation doesn't know about Steve's Ride continue making the reservation and you will get the group rate when you check in. I plan to lead a group and will leave the Clearwater Starbucks' parking lot at 9:00 AM on September 8. Please post in this thread if you are interested in participating in this ride and if you are interested in riding with my group on September 8. Those with schedule conflicts that can't make the Friday ride are welcome to join the group on Saturday in Baker City. Cougar and chadams66 like this. Got it marked in my calendar. Too far out to say what'll happen with my work schedule yet, though. Reservation made. Will be first weekend in a week of riding. Had a great time last year and looking forward to a return. I'll be there; always been a great time / friends / good people / super riding and weather. Here's our motel central. Management is friendly to M/C's and parking-lot-party-socializing. mcrider007 and WarpShatner7 like this. Careful now, you don't want the New York Times to hear about it or 250K people will move there every year and it'll all be bulldozed and replaced with 3x3 cubes with condos -- cough, I mean "Lofts", excuse me -- above and cafes below selling Stumptown coffee and wood-fired arugula pesto on artisanal toast, and the sidewalks lined with the "hipster hedge" of beardies with manbuns waiting to get in, all of them tweeting "look where I am" selfies on their phones. I attended a couple of years back. 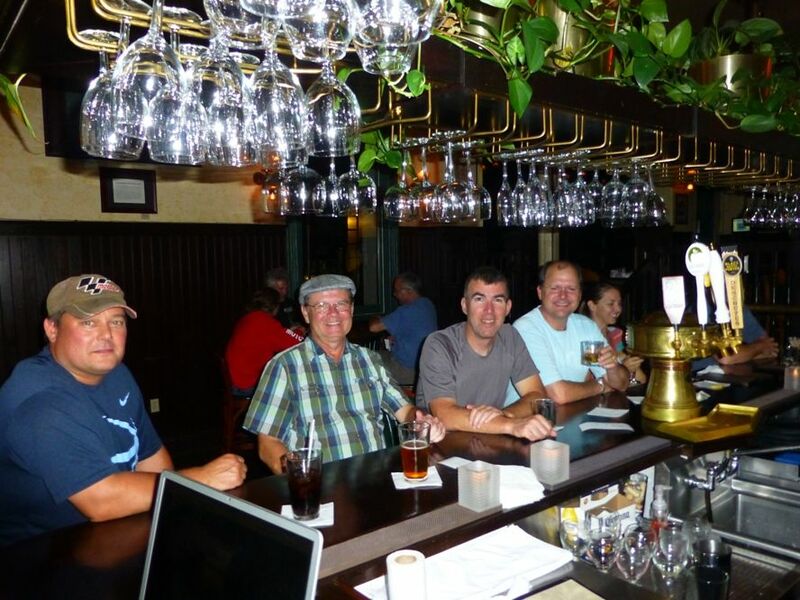 Bubba over at sport-touring.net had suggested we join the ride in lieu of there being no WCRM 2015.5 that year. I had a hoot. Steve just posted the plans for this year's ride in our WCRM thread, and like Bubba, I figure this would be a great ride to join in. So, to that end, I have booked time off, made my hotel reservation at the palatial Oregon Trails Motel, and joined this fine board as well. mcrider007 and uhoh like this. Just a reminder to everyone that it is only 5 weeks until our annual ride to Baker City so I hope those who are going have motel reservations. Hopefully, the weather will be cooled off enough to enjoy riding in the afternoon and evenings (morning rides should have great weather). We will again be joined in Baker City by several of our STN friends. Let's hope that all the eclipse watchers have been able to get out of town before we arrive. 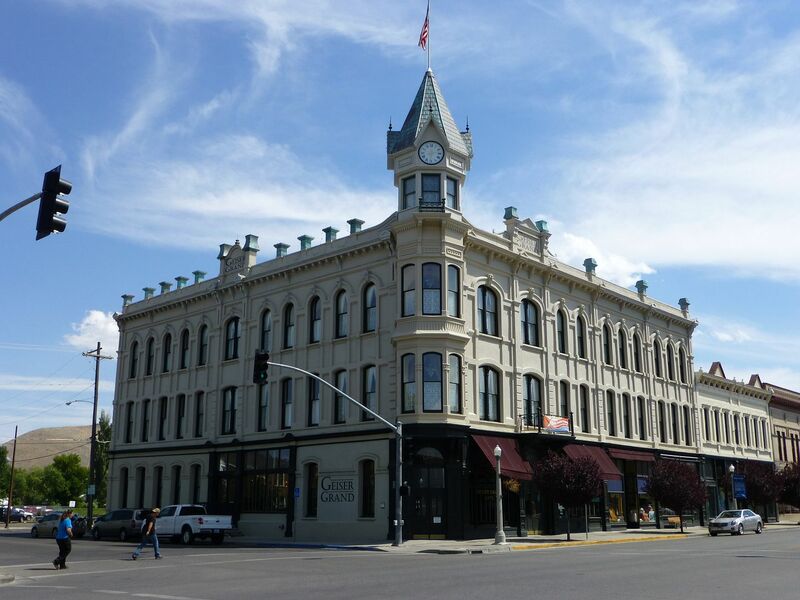 I had dinner at Barley Brown's in Baker City a couple weeks back and asked one of the fellows that works there how they planned to deal with the crowd. He said it was just going to be "all hands on deck" and hope for the best. Will be interesting to hear how they did. 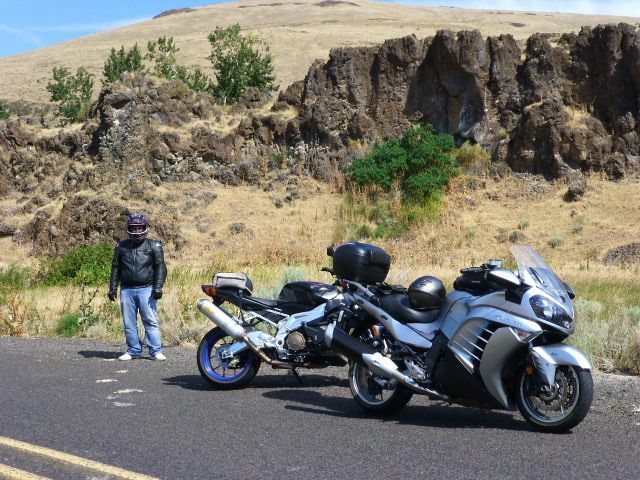 I'm looking forward to another ride in the Baker City area. I'll probably come from the coast to Heppner Thursday the 7th and then in Baker City via Ukiah on Friday. That part of Oregon has some beautiful scenery if anyone else is coming in from that direction. Last year I made a million stops for photos. Won't need to take as many pictures this year so expect it to be a faster ride. Made my room reservation today! Made room reservation. Will be riding from Yelm to Baker City straight through as we my daughter has a game Thursday night.